Washing your hands doesn’t have to be boring. 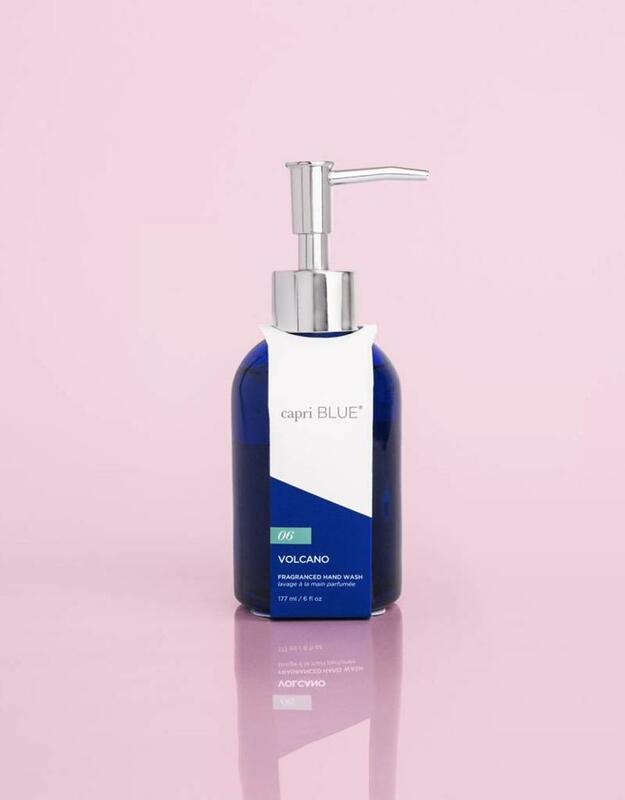 Brighten your day with the best-selling Capri Blue fragrances. This hand wash will leave your hands feeling clean and refreshed.